Dental bonding is a procedure that is used to restore teeth. During this dental procedure, a dentist in Los Angeles will apply a resin that is the color of your teeth and made of a kind of durable plastic material. 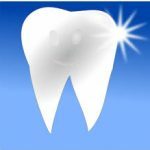 The dentist will then use a powerful blue light technology to make the material bond to your tooth. Dental bonding in Los Angeles is a fairly quick dental procedure that is not painful at all. 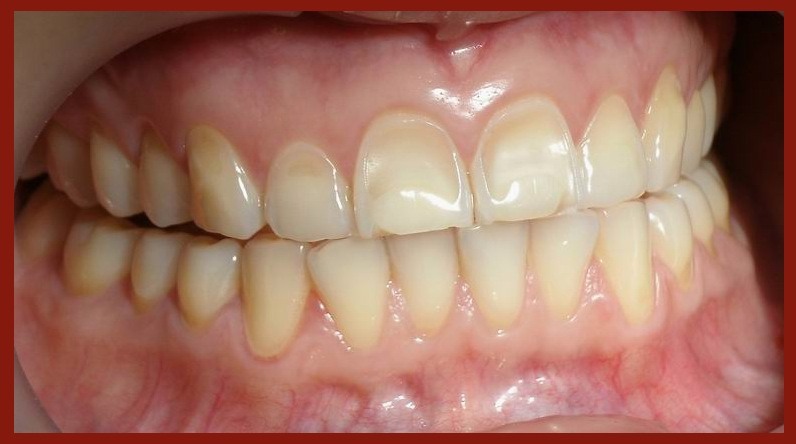 It is a popular option for patients who wish to repair decayed teeth. Dental bonding is primarily used to repair teeth that are chipped or cracked. It can often be used to close gaps between your teeth and reshape teeth that are crooked. Sometimes dental bonding in Los Angeles can even be used in place of the traditional amalgam fillings. Contact a good emergency dentist in Los Angeles to find out more information about this procedure. If you are unhappy with the appearance of your teeth, contact an emergency dentist in Los Angeles. A dentist can tell you if you should undergo dental bonding procedures or not. Look for a good dentist in Los Angeles, like Dr. Zakhor, that has lots of experience performing cosmetic procedures. Dr. Zahkor specializes in a wide array of dental procedures. He has a lot of experience with dental veneers, teeth whitenening, laser gum treatments, and much more. You can also go to Dr. Zakhor for a simple teeth cleaning. This dentist in Los Angeles does it all. Dental bonding in Los Angeles is a very quick and painless procedure. Of all the cosmetic procedures, dental bonding is probably the simplest of them all. Patients typically do not have to be put on anesthetics because dental bonding is not painful. The only time it might be painful is if the tooth that the emergency dentist in Los Angeles is doing the procedure on is a decayed tooth. In that situation, the emergency dentist may have to put you under anesthesia to prevent you from feeling pain throughout the process. The entire process only takes 30 minutes to an hour from start to finish. Dental bonding is such a popular cosmetic procedure these days because it can greatly improve the appearance of your teeth. It looks natural too because the emergency dentist in Los Angeles will help you look for a color that is the closest to your tooth’s natural color. In addition, the resin is molded to the right shape before it is placed onto the tooth. Then the emergency dentist in Los Angeles will set the material so that it hardens onto the tooth’s surface. At this time you will notice that the material blends in well. If not, then the emergency dentist will help you reshape so that it fits well with your tooth.